Smartphones have become so enmeshed in our lives that many of us even sleep with them. 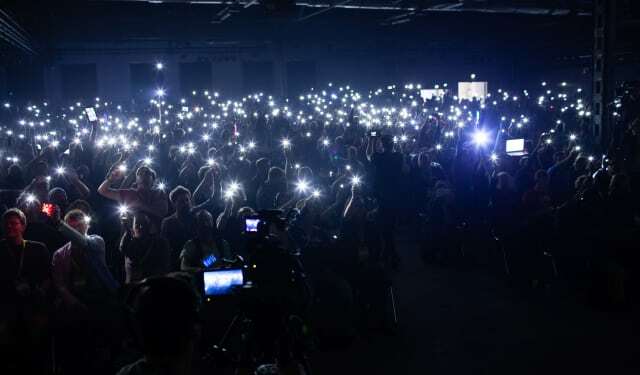 They have become more than mere communication devices: they’re at least an essential tool, and at most literally a part of our minds. A big part of the reason smartphones are so ubiquitous is the availability of apps, and more are being created every day. So, here are a few that make life easier for engineers. 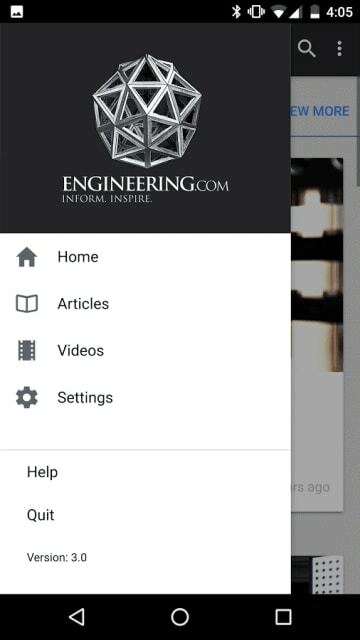 We’ll start with a quick plug for our own app, which will keep you up to date on the latest engineering news, videos and other happenings. Unit conversion can be a major headache. 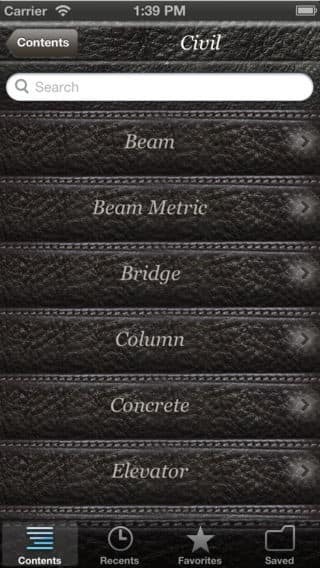 With these apps, you can convert engineering units with the simple push of a button. Users can select from a number of categories, including length, energy, entropy, electric charge, etc. This is a quick reference guide with compiled information on steel profiles. It offers quick and easy access to information such as predefined, parametric (circular, rectangular, H, I, U) and freeform sections. 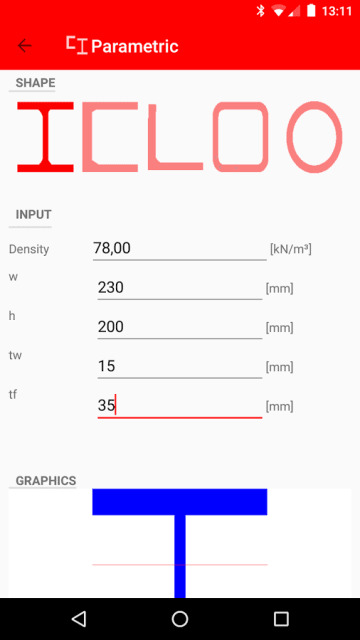 Users can set a preference for metric or imperial. It also contains steel profiles from several geographical regions, including Europe, the United States, Canada, Russia, the United Kingdom, Australia and Japan. 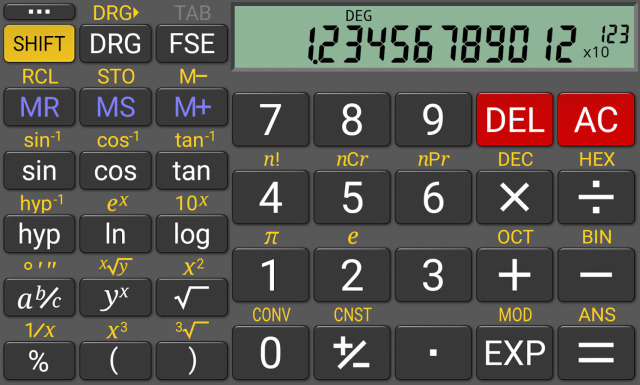 This is a scientific calculator that has been designed with all the functions you would find in a dedicated unit. It even comes with extra functions like degrees/minutes/seconds, fraction calculations, unit conversions and constants. 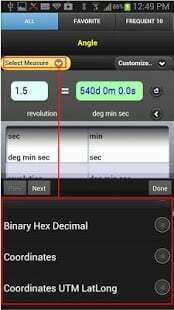 The app has both a history and memory feature and supports binary, octal and hexadecimal calculation. The designers have included trig functions in degrees, radians or grads as well as a 12-digit display. There is also a PRN and a traditional algebraic mode. This app puts formulas for chemical, civil, electrical, environmental, hydrological and mechanical engineering at your fingertips. There are over 650 formulas available, plus 100 conversion formulas. The app also has the capability to email results and can save your favorite formulas for easier access. While not specifically an engineering app, Roambi Analytics is valuable all the same. The app is used for sharing data sets and has been a popular choice for creating reports and dashboards. 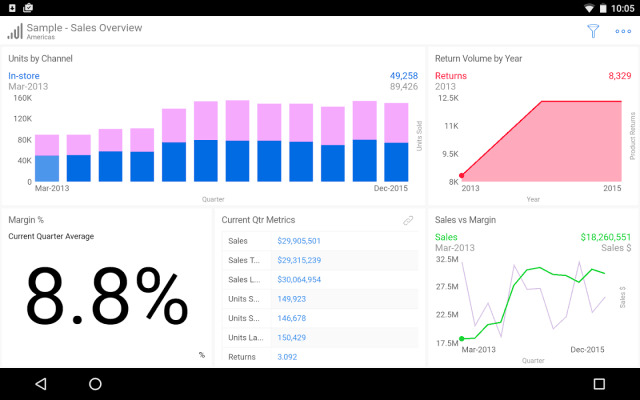 You can import information from Excel, Google Spreadsheets, etc., and users can turn this data into charts, dashboards and so on. Although the app is free, to get the full benefits, you need to have a Roambi account. 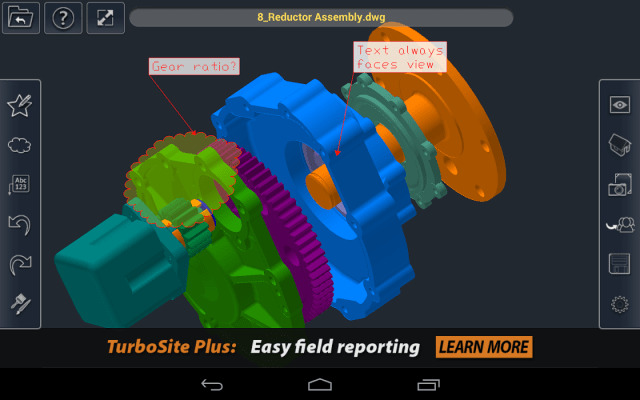 This is a stellar app that allows users to work, edit and share 2D and 3D models. Users are able to edit the models by adding shapes, lines, text and more. It also allows you to pan and zoom around. Most importantly, you can share files with other TurboViewer users. 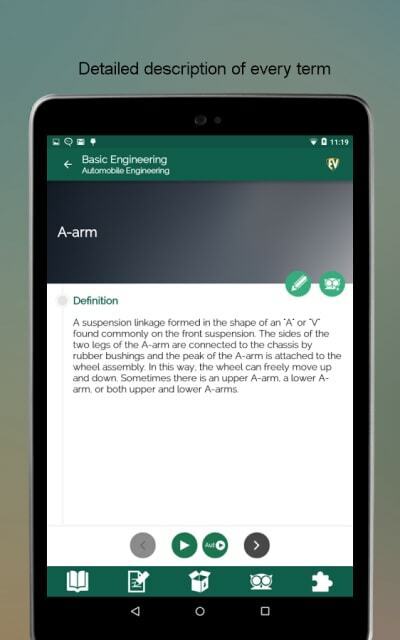 A comprehensive dictionary of engineering terms, equations and formulas, this app has compiled over 8,000 terms and allows users to choose their favorites for quick access. A quiz feature allows users to test their knowledge retention. Another popular feature is the daily random fact. 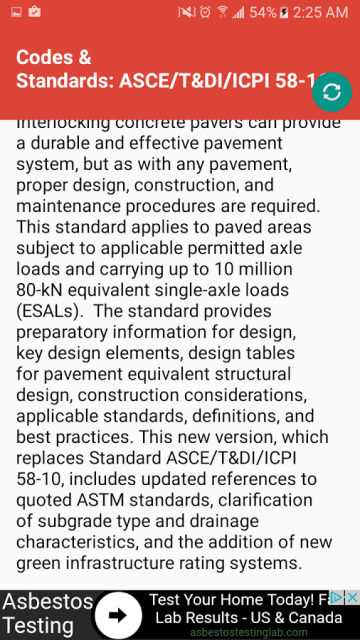 This app was designed to be a quick reference guide for engineering design codes and standards. Users can see a brief description of the code as well as related codes and standards. It covers mechanical, civil, piping and electrical engineering. One perk of this app is that the developer is quick to respond to user problems, as evidenced in the reviews section. The other apps were included on this list primarily for their professional value, but this one is just for fun. Have a few minutes to kill between meetings? Build in a bridge using a simple, 2D interface then switch to 3D and see if it holds up. 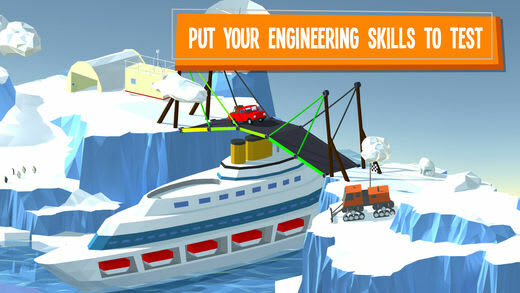 If you’re looking for more engineering video games, check out our Top 10 Video Games for Engineers. Is there an app you can’t live without that’s not on our list? Comment below.